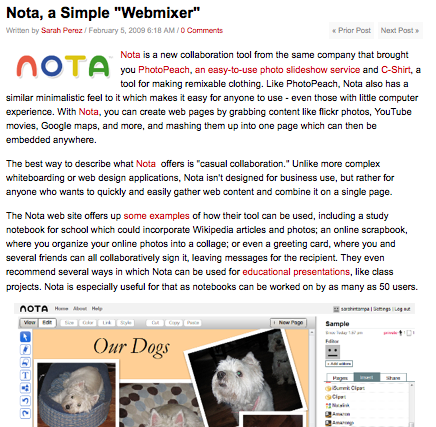 We are very happy that the writer, Sarah Perez, evalueted Nota's simpleness. Thank you very much. Service : Client assistance was indeed tremendous. Lovely lady on the phone possessed a exciting voice on top of that My spouse and i was given cash pretty quick. Value :We all attained a wonderful value the fact that loan costs were definitily incredibly competitive.